Thank you for visiting Bay District Schools Purchasing Department website. 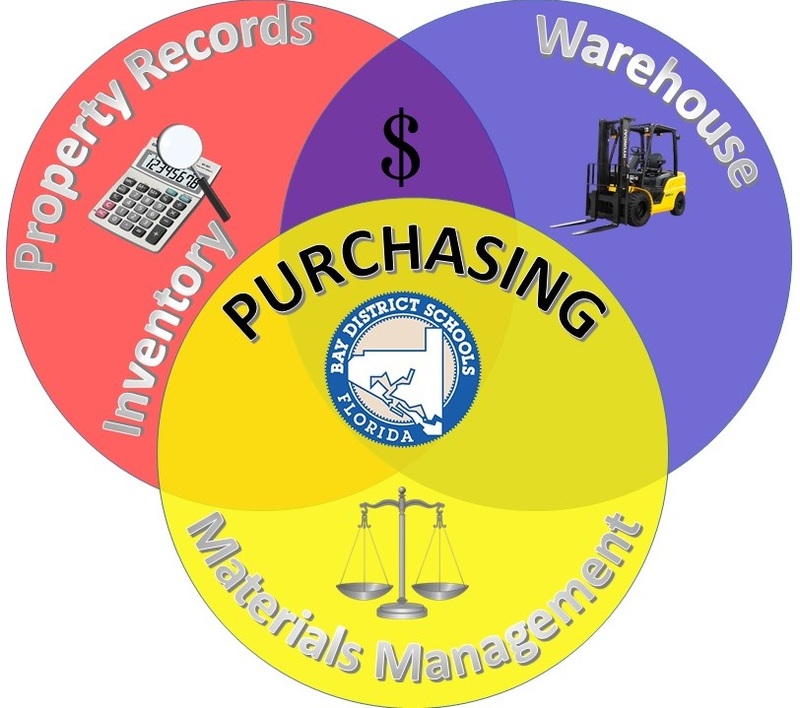 The Purchasing Department is responsible for purchasing all supplies, materials, equipment, and services necessary for our schools and departments to operate. Vendor participation is critical to ensure that the District receives quality merchandise and services at the best possible values. The Purchasing Department is mindful of its responsibility and accountability in the spending of public funds. This department strives to ensure that all bid specifications and contract documents are designed to obtain the most cost-effective quality goods and services for the students and taxpayers of Bay County. Bay District School Board Policy Chapter 6.